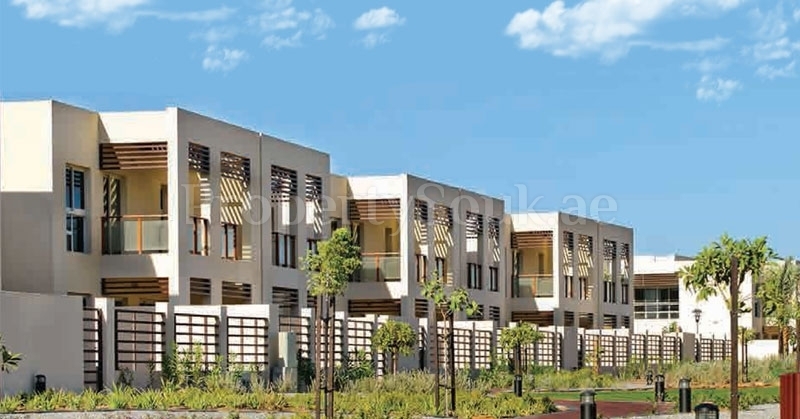 Granada Villas is residential project located in Ras al Khaimah, Dubai, UAE. 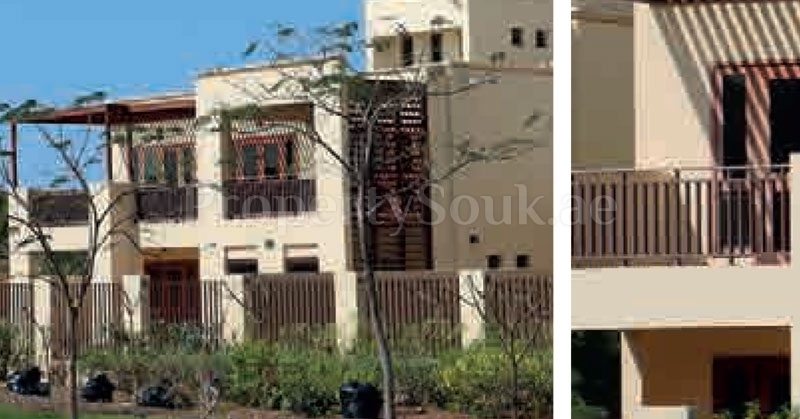 The project offer 3 Bed & 4 Bed Villa with starting area from 3250 Sq.ft To 4132 Sq.ft at inexpensive cost. Mina Al Arab is Beautiful natural beaches are an integral part of Dubai. Providing private beaches for villa and townhouses residents, pristine white sands for resort visitors, protected wetlands and salt marshes with coastal dunes, Mina Al Arab makes the best of beachfront living and exploring possible. Site visitors will be both interested and advised through unique nature trails with interpretative centers placed at ideal points along the trails, and two eco-resorts will provide visitors the chance to surround themselves with the beauty and range of the natural atmosphere. 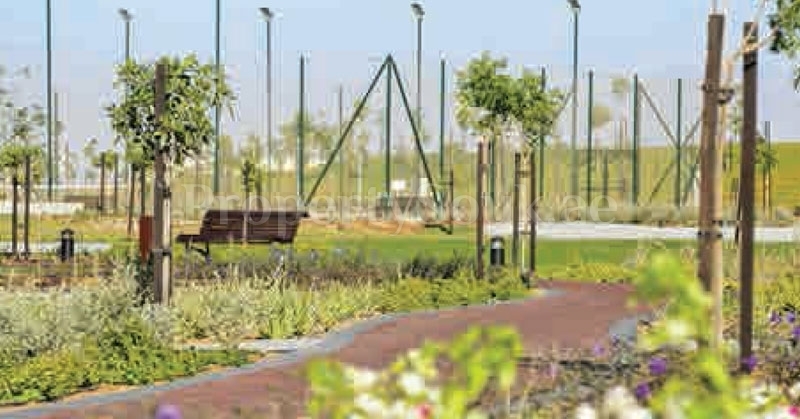 Founded in 2005 by the vision of his highness sheikh saud bin saqr al qasimi, Ruler of ras al Khaimah Rak Properties continues this unique ambition through a focused attention to the future as well as meticulous attention to every details. And that responsibility provides to every part of our country future people economy and nature. 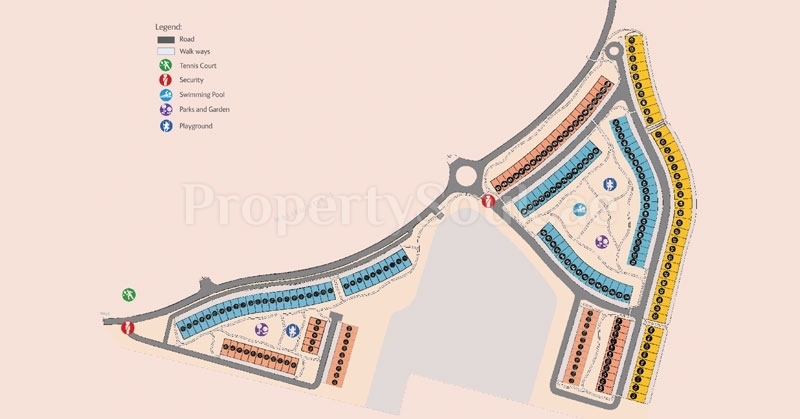 For more information on floor plans, selling options, customer apartments, ownership & rental choice please contact us.